The World of Arkonis Episode 10 – What The heck? 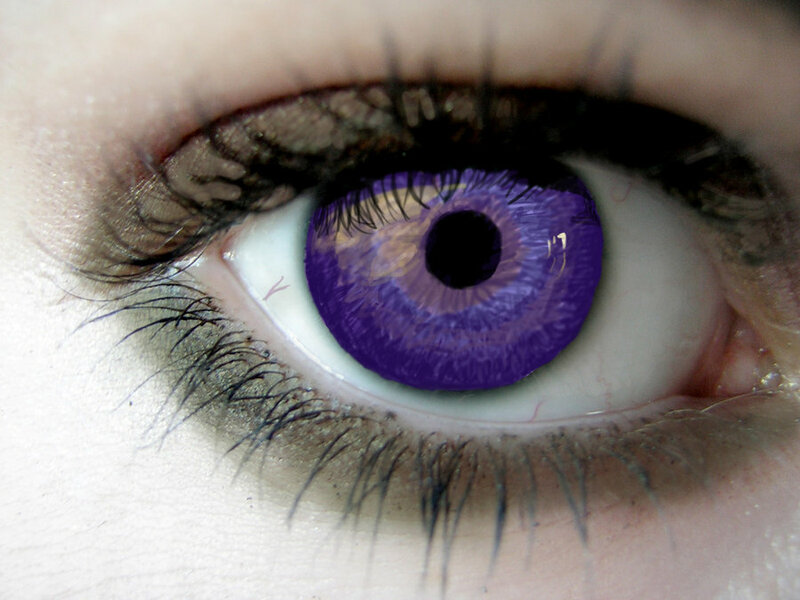 Purple eyes? | Roll High or Die! The group now down to three people as Old Humey ran off to follow a lead. The three investigate the village and try to figure out more about the silver eyed purple people.